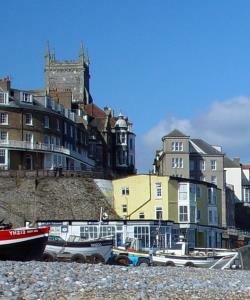 Market Days in Cromer at Cromer01263 823081workMarket1st and 3rd Friday of Every Month. Hours for buyers 10am - 12 noon. Hours for sellers 9am - 12.30. 1st and 3rd Friday of Every Month. Hours for buyers 10am - 12 noon. Hours for sellers 9am - 12.30.